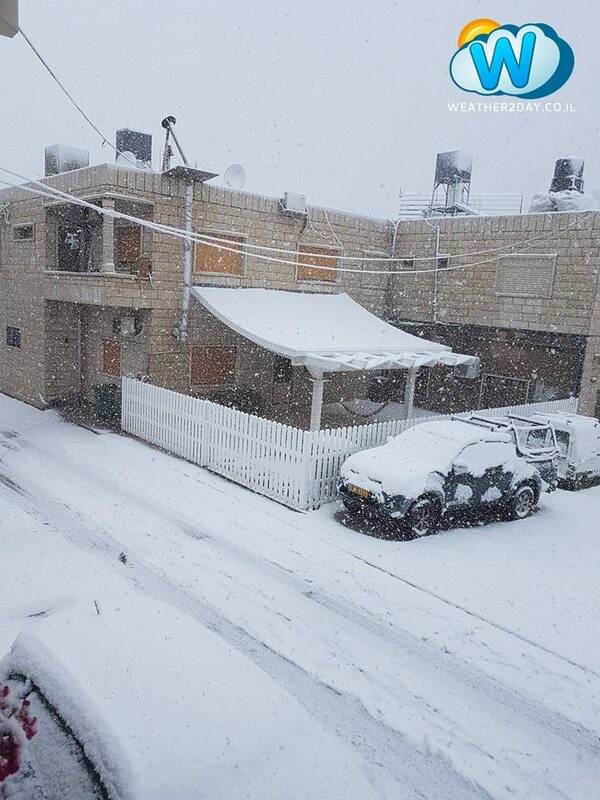 This is the third winter storm in Israel since the beginning of 2018. 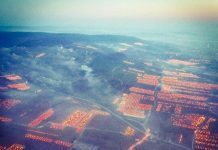 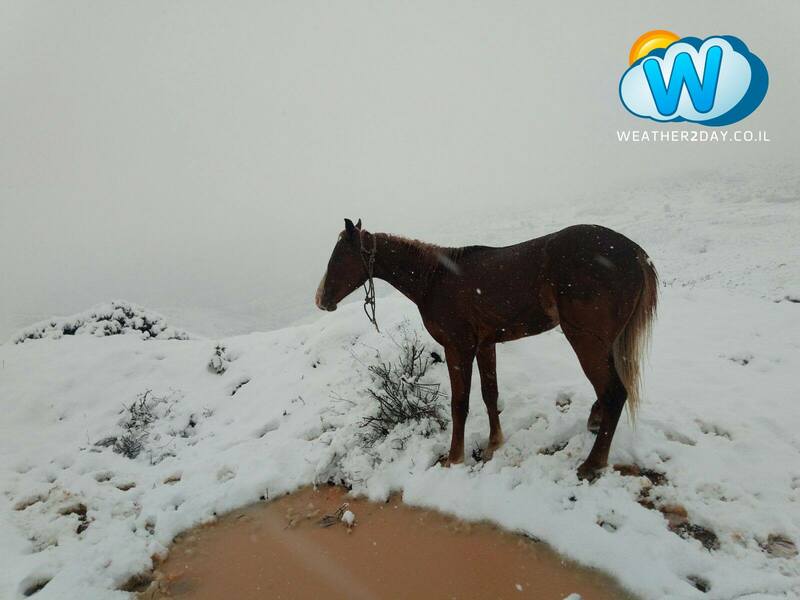 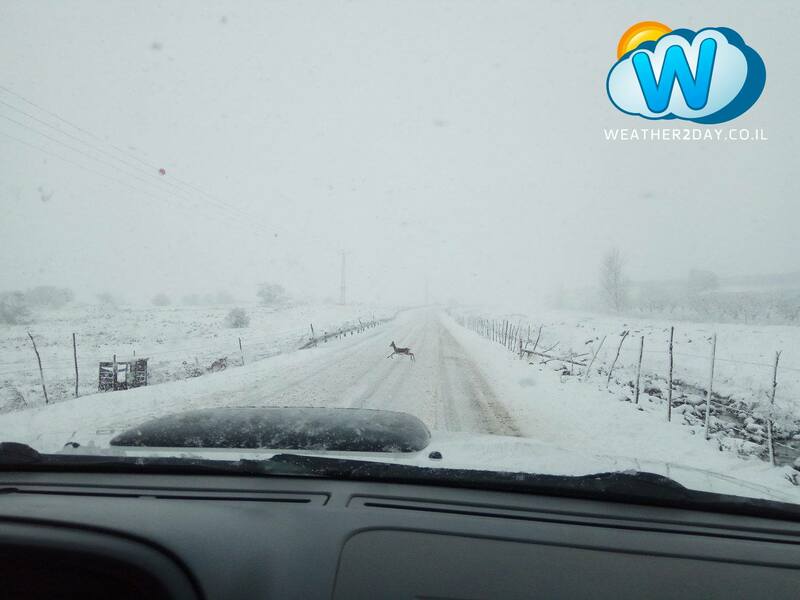 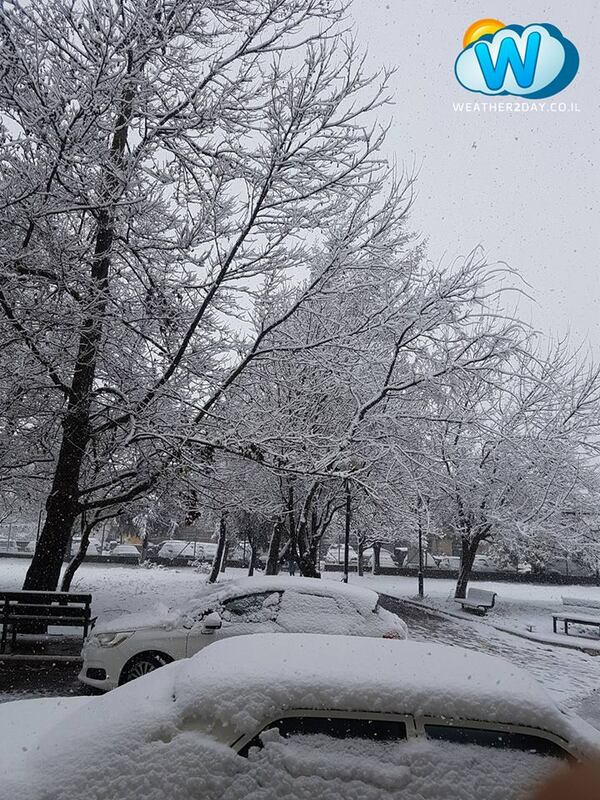 Yes, this week in Israel wasn’t comparable to most of the weather usually seen in the Middle East, with thunderstorms, flooded streets (Tel Aviv and Biney Brak) and rivers, freezing temperatures and snow in the Golan Heights, Safed, and Galilee. 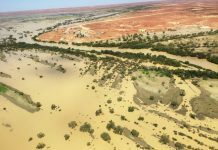 At least 30 people in overall had to be rescued by emergency services after they found themselves marooned in rapidly rising streams, where jeeps were submerged and people stuck on islands surrounded by the floods. 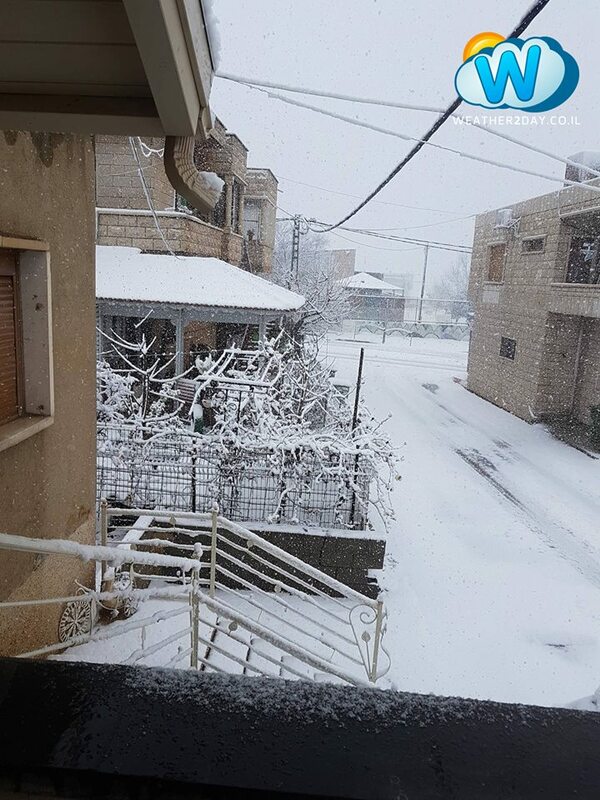 The level of the Sea of Galilee has risen over five centimeters since the storm began Thursday. 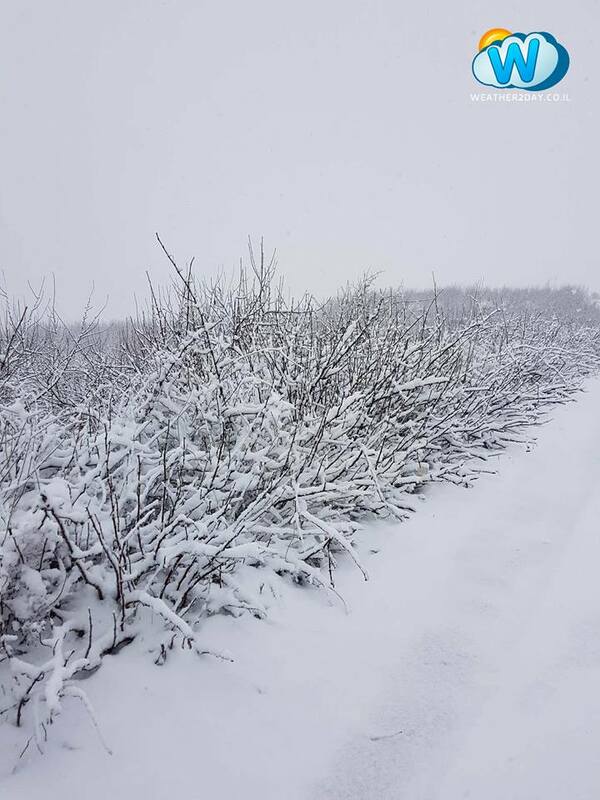 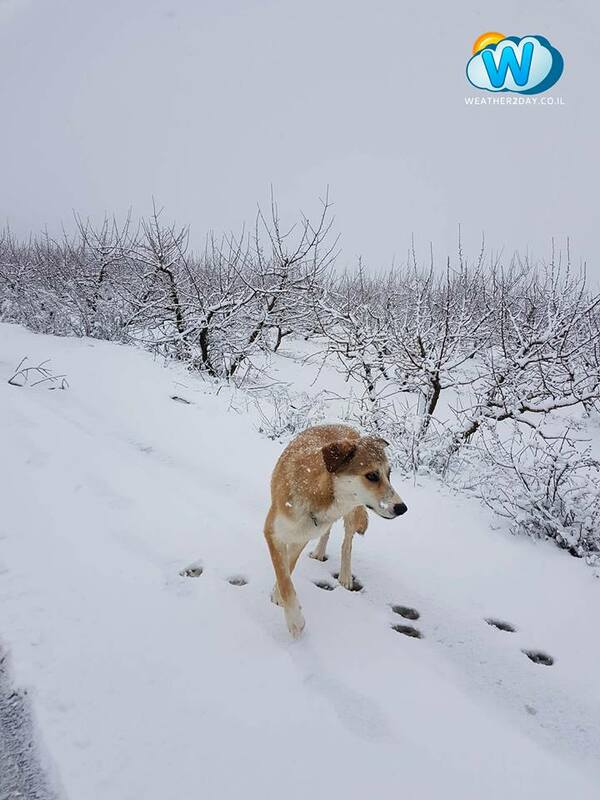 Snow in Israel Galilee and Golan Heigths on January 26, 2018. 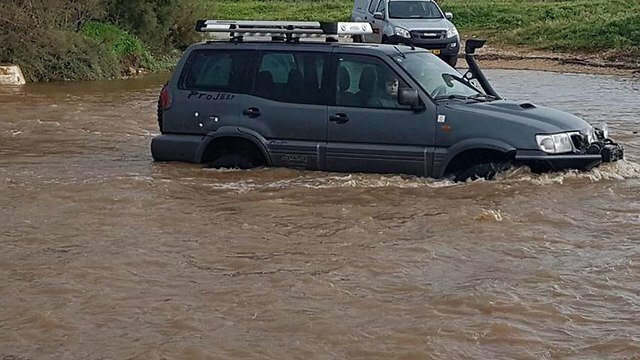 Meanwhile, heavy rainfall hit Israel from north to south Friday, flooding streams and catching both unaware drivers and hikers. 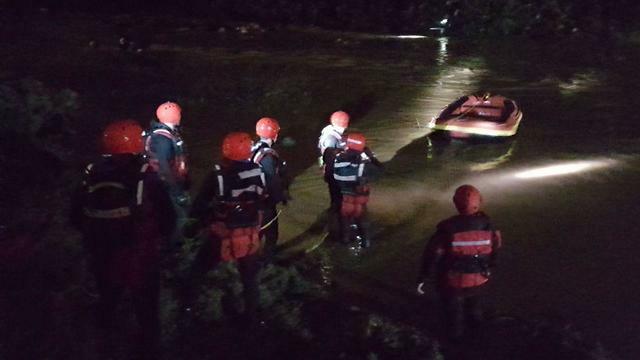 14 people were rescued Friday night from the lower Galilee’s Chilazon Stream, including several people rescued from jeeps marooned mid-stream and eight others stuck on an island in the middle of the brook. 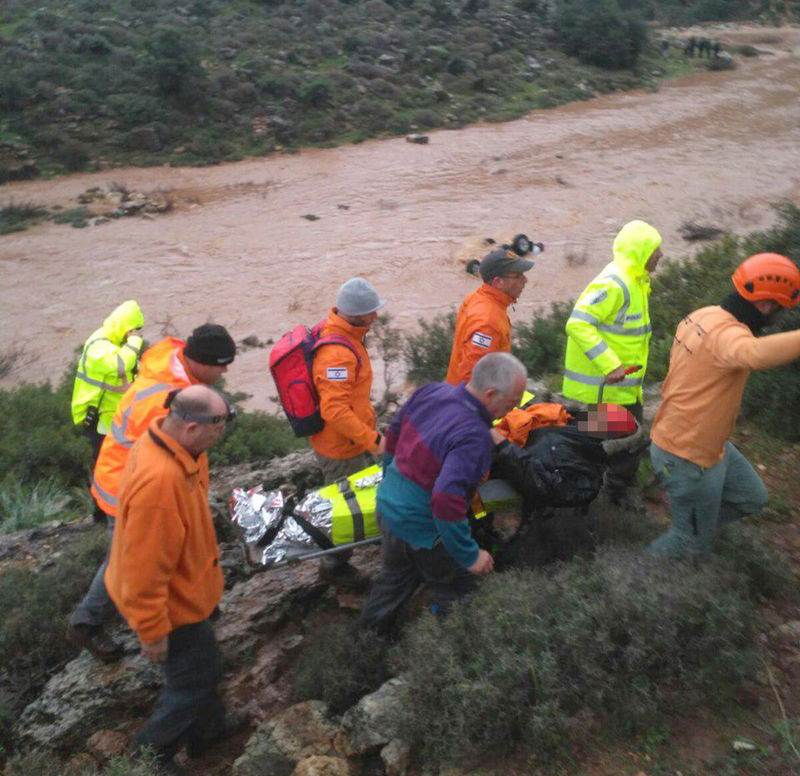 Three showed signs of hypothermia and had to be airlifted to a nearby hospital. 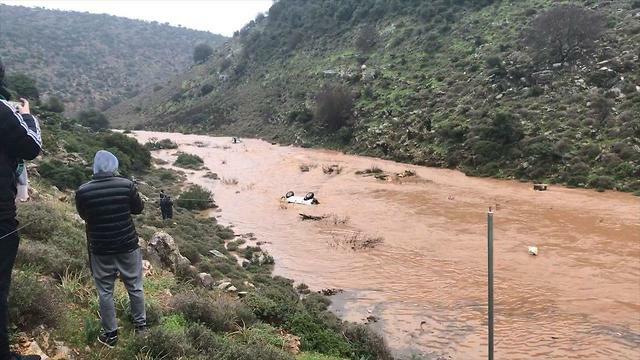 At least 20 more people were rescued in western Galilee after their vehicles were carried away by streams. 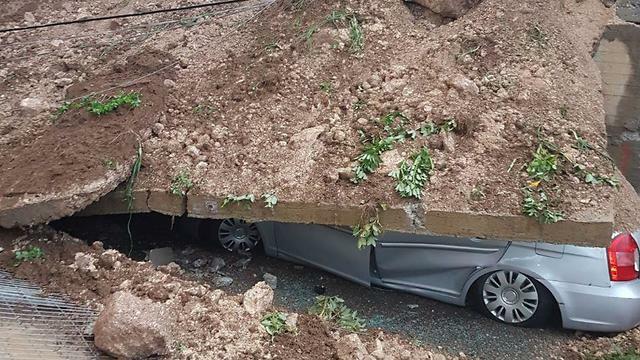 In the northern city of Tamra, for instance, a concrete wall collapsed on top of three vehicles, but miraculously no one was harmed. 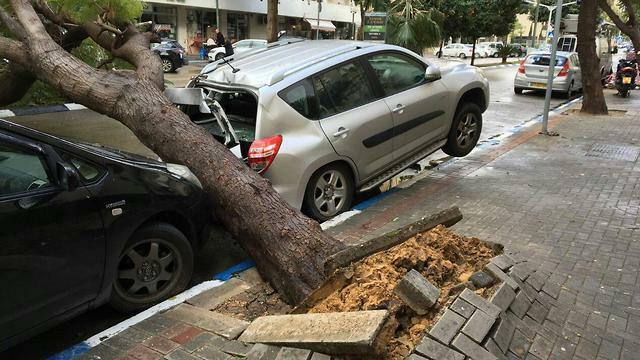 In Tel Aviv, meanwhile, a tree fell over on two vehicles, also damaging an electric polen and streets were completely flooded. 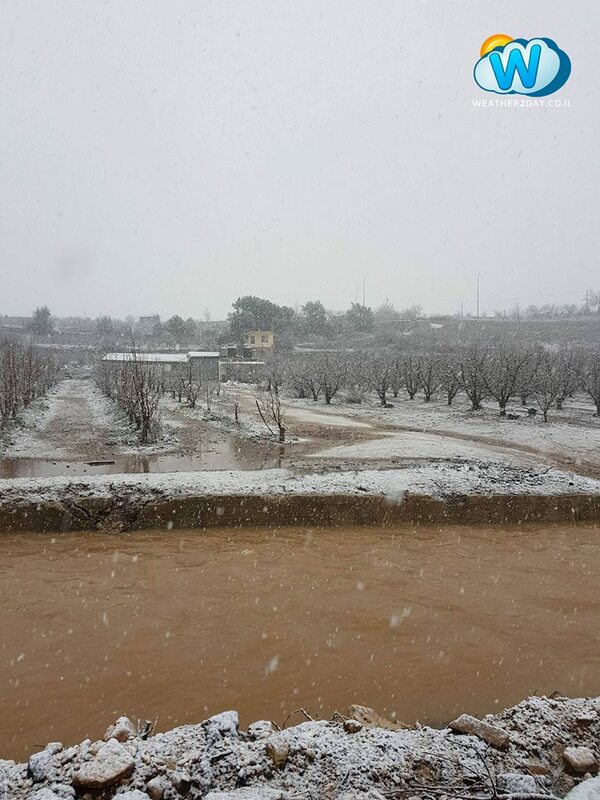 Flooding in Galilee on January 25-26, 2018.